and benefits 33% of Earth's 356 species. The Turtle Survival Alliance operates or supports projects in ten countries around the world, protecting habitat, and putting people and resources on the ground, for the most imperiled turtle and tortoise species. 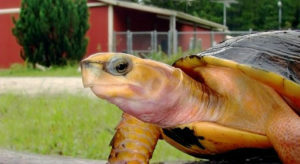 The North American Freshwater Turtle Research Group (NAFTRG) formed in 1999 as a long-term monitoring effort for important protected habitats in Florida, Texas, and Tennessee. In 2012, the NAFTRG formally merged with the TSA. 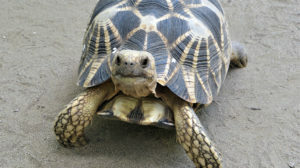 TSA action here supports work with and habitat protection for the Northern River Terrapin, Asian Giant Tortoise, Arakan Forest Turtle, Keeled Box Turtle, Elongated Tortoise, and Sylhet Roofed Turtle. 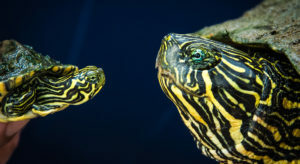 Along with our partners, BFREE Belize, great strides are being made in the study and captive husbandry of the Hicatee, the Central American River Turtle, a Critically Endangered turtle with a unique evolutionary heritage. 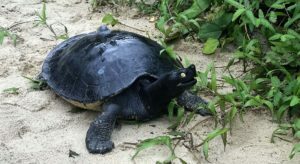 The TSA partners with the Wildlife Conservation Society (WCS) to save the last known population of River Terrapins (Batagur affinis) in Indochina. Two of four, known individuals reside in China. 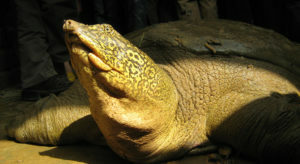 The Yangtze Giant Softshell Turtle is the most Critically Endangered turtle species on Earth. Action taken over the next few years will decide the fate of this amazing animal. 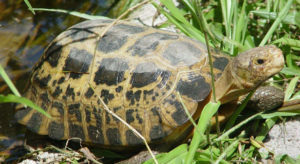 TSA launched its Colombian program in 2012, focusing on endemic and endangered species, such as the critically endangered Magdalena River Turtle and the Giant South American River Turtle. 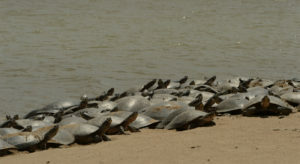 The TSA India program is managed by Indian biologists who seek local solutions to saving turtles. 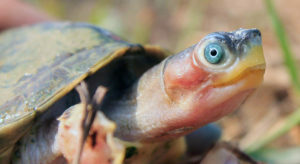 The focal point of this program is the critically endangered Red-crowned Roofed Turtle. 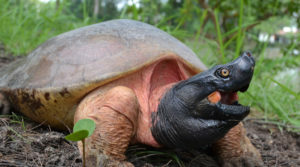 Multiple initiatives are also underway for the Sundarbans Batagur, Narrow-headed Softshell Turtle, Leith’s Softshell Turtle and the Crowned River Turtle. 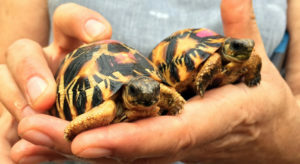 With five endemic species – four of them tortoises – Madagascar is considered a tortoise diversity hotspot. Unfortunately, all of these species were recently ranked Critically Endangered by the IUCN Red List. 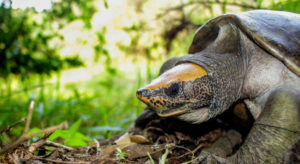 With 28 species (including seven that are endemic, or found nowhere else on Earth) Myanmar is a turtle diversity hotspot and is currently considered “ground zero” for the Asian turtle crisis. We will soon launch a program in Sulawesi aimed at improving our ability to protect the Forest Turtle (Leucocephalon yuwonoi) and Forsten’s Tortoise (Indotestudo forsteni). Home to at least three endemic species - two ranked Critically Endangered - Indonesia has become a top conservation priority for the TSA. 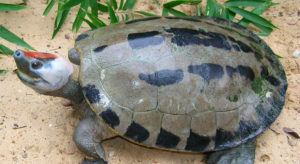 We have initiated Painted Terrapin (Batagur borneoensis) projects in Sumatra. Here, the most recently verified specimen of (Rafetus swinhoei) was discovered using a technique called Environmental DNA sampling. 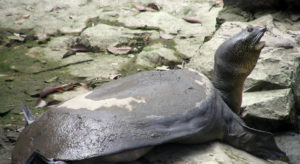 This technology looks to be an important, exciting development in the race to save the Yangtze Giant Softshell Turtle.